I have just a few moments before and English journalist arrives to interview me for the London Daily Mail3. I met him at a tea at Lady Spyer's4 on Thursday, and he told me many nice things about my growing popularity in London5. No, I have not had influenza, and I don't think I shall, f for Edith6 was in bed ten days with it here in the house7 and I did not catch it. I had made all arrangements to be in the hospital this week, but Dr. Patterson8 has begun to give me X-ray treatments and thinks I may be able to avoid an operation9. I do hope so, for I hate them. I saw vby the paper10 that the Baby11 is at home12, and I've not hurried to write, for I knew that with little "Jesus is calling" you wouldn't be very lonely. Several nice boys who admire my books sent me beautiful flowers for my Valentine. The house was full of them. We had such a nice tea on Friday; a lot of interesting English people and a Spanish tenor from the Opera, and a bunch of young writers. No other one thing gives me so much satisfaction as the fact that so many of the promising young writers are so friendly to me and care about my work so much. Josephine13 takes splendid care of me and pampers my 'tummy' no end. I hope you told Bess14 and Auntie15 how much we enjoyed the fresh butter they sent me at Christmas. I never get time to write them. We had a fine blizzard last week, and I broke all my engagements and ran away from everything so that I could walk in the Park and enjoy it. What a romance about Mrs. Meyers16! I told you she was too romantic for me. I've worn the dress she made over a lot, though, and please tell Miss Blumer17 that the ones she made for me have given me splendid service. I have not bought a single new dress this winter, but wear them all the time. Please give my love to Ethel18 and the baby. This letter enclosed19 is for Virginia20 when she comes over to see you. Since James and Ethel Cather moved in August 1920, this letter was probably written after that date, and was likely written in 1921. In 1922, Cather was ill with influenza and had surgery to remove her tonsils, directly conflicting with the information in this letter. 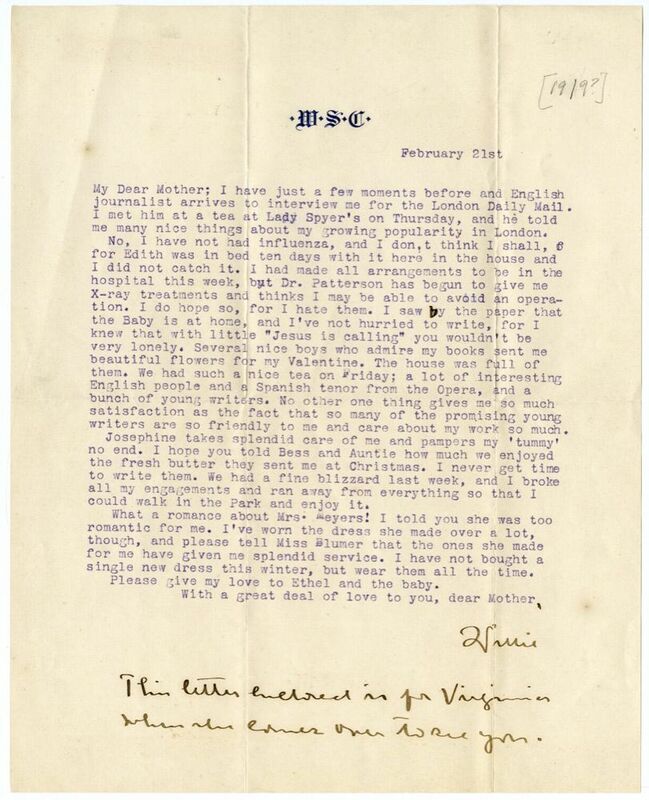 The letter sent to Mary Virginia Auld, referenced in the postscript, is #0498, and the reference in that letter to Zoë Akins's play "Declassé" further clarifies that the date was after its 1919 debut. Additionally, the reference to "Ethel and the baby" (in the singular) means it was written before the birth of Charles E. Cather in February 1923. In 1922 Cather had her tonsils surgically removed, and perhaps the illness referenced here is related. She likely saw that Ethel Garber Cather and her young daughter, Helen Louise, were visiting Red Cloud from their home in Holyoke, CO, where they moved in August 1920. On 7 April 1921, the Argus reported that she left Red Cloud, NE, to return to Holyoke. Speyer, Leonora von Stosch Howland (1872-1956). German-American violinist and poet. 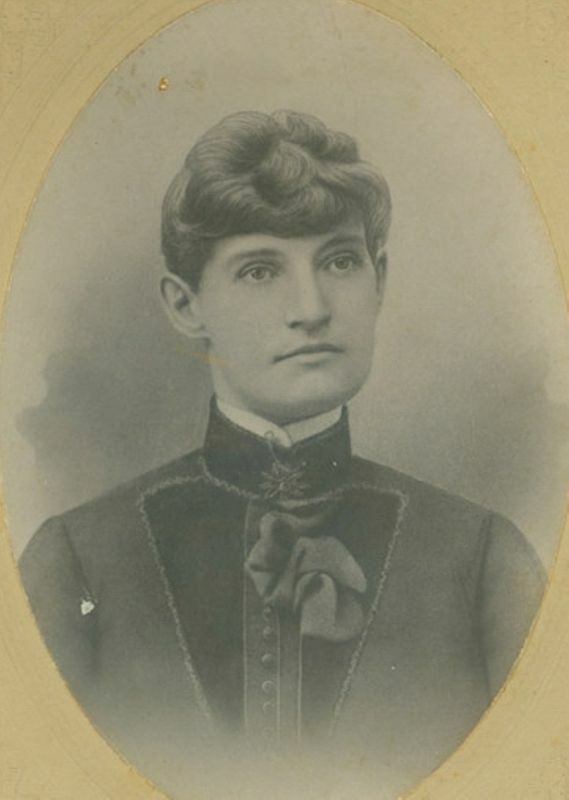 Born in Washington, DC, daughter of Count Ferdinand von Stosch, who had fought in the American Civil War, and his wife Julia Schayer, a writer, Leonora von Stosch studied music in Europe and played the violin professionally before her marriage in 1894 to Louis Howland. They had one daughter before divorcing in 1902. She married Anglo-German financier Sir Edgar Speyer, with whom she had three daughters. However, anti-German sentiment during World War I forced Sir Edgar and Lady Speyer to move from London to New York City in 1915, where they lived in a house on Washington Square. 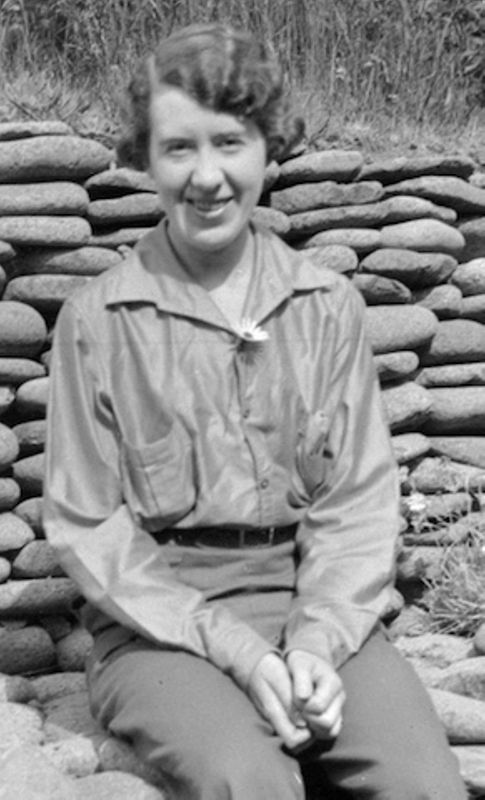 She began writing poetry, winning the 1927 Pulitzer Prize for poetry with her Fiddler’s Farewell (1926). 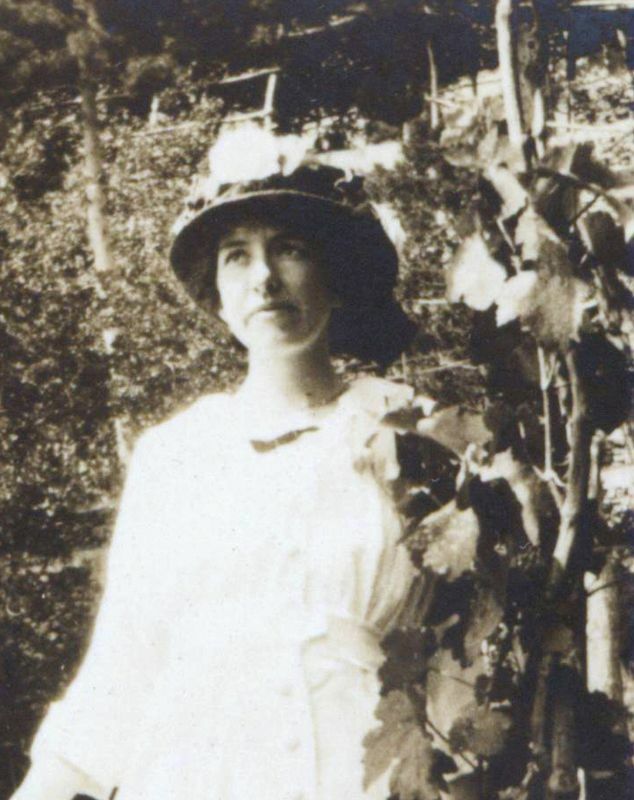 Willa Cather shared a number of interests with Leonora Speyer and knew her socially. Dr. Patterson. American physician. Cather was likely treated for tonsilitis by Dr. Patterson in 1921. No further information is available about this person. Myers, Alice A. (1864-after 1920). Red Cloud dressmaker. Born in Illinois, Alice married house painter John Myers c. 1885, when they lived in Clay Center, NE; they had one child, who died young. 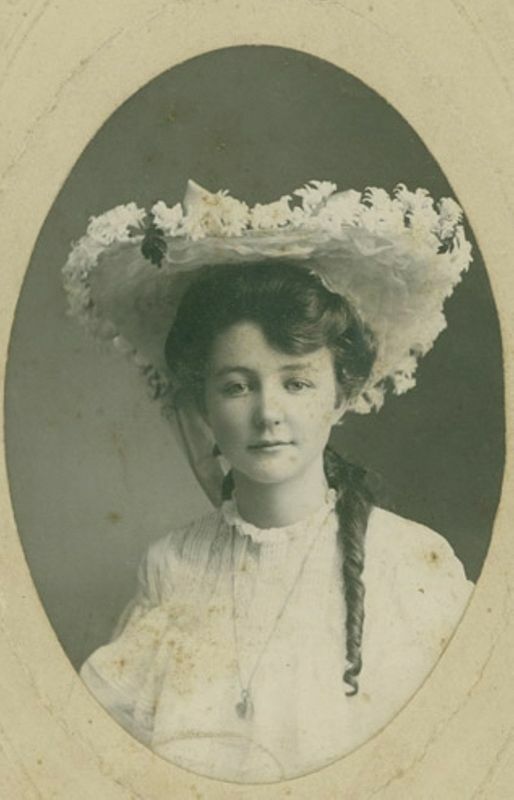 In the 1890s they moved to Red Cloud, NE, where Alice Myers set up a millinery and dressmaking store, employing two younger women. She continued the dressmaking business in her home for more than twenty years. 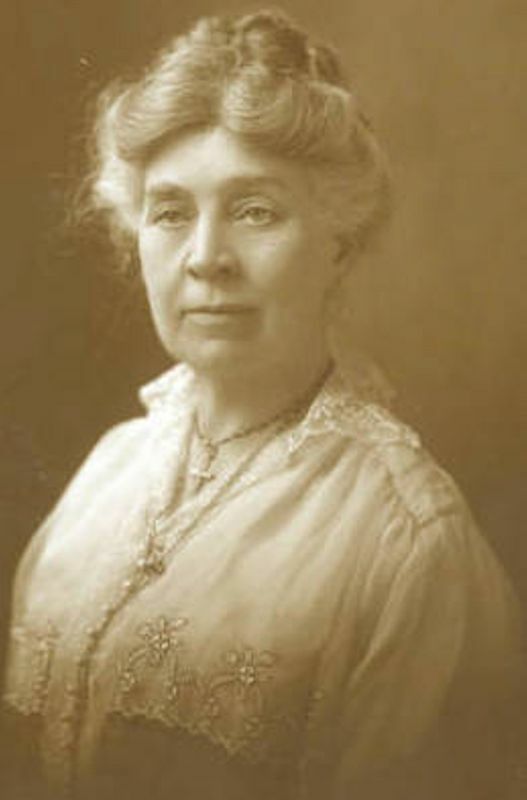 Her husband died c. 1915. Myers made over a dress for Willa Cather.